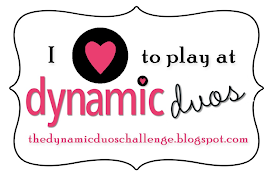 Thank you to everyone who joined in our Dynamic Duos Challenge #4! So many beautiful monochromatic cards - it was hard to choose a winner! Anika here! 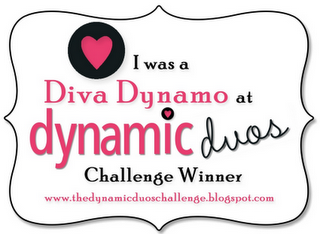 I am thrilled to have the honour of choosing the Dynamo Diva for the week! Could Rita's card be any cuter? I love the stack of bugs! The popped up ones give the special extra! The Dynamic Duo paired up with Crumb Cake was a great choice and perfect for a father's day card! Congratulations on being my choice for our Dynamo Diva! 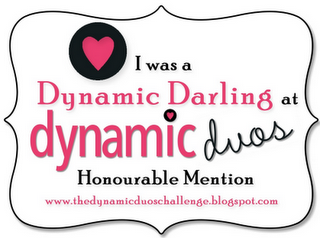 The Dynamos have chosen their favourites for the week, known as the Dynamic Darlings!!! 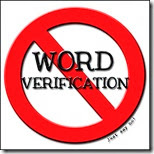 If you are a Dynamic Darling, please feel free to grab the badge above for your blog. Be sure to join us tomorrow for a new challenge with a "Bold and Sassy" color combo! Oh wow! What a wonderful surprise this morning! Thank you so much, Anika! What a wonderful start to my day today to hear that my card had been chosen as Dynamic Darling. I'm so thrilled! 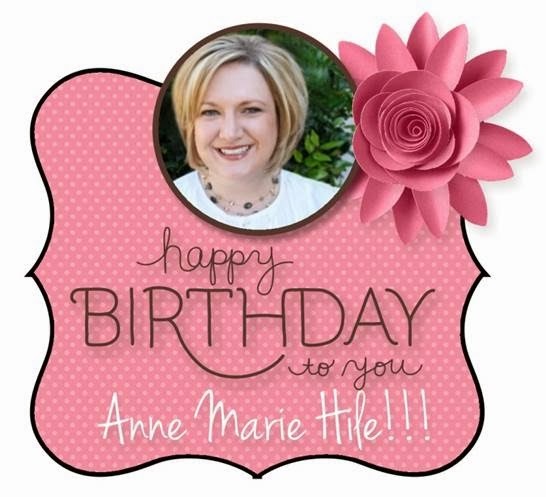 Thanks so much for choosing my card Anne Marie! Thanks Bronwyn, just returned from Convention to this exciting news, much appreciated ladies, l loved playing along with this challenge...lot's of fun! 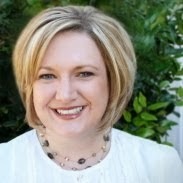 Thanks, Melissa, for choosing my card! I, too, have just returned from SU! Convention, and this was a lovely surprise to come home to.